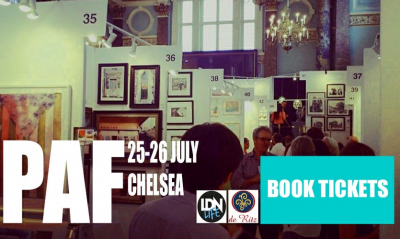 One of my work had been exhibited in Parallax Art Fair London. The fair is already finished. So Thank you for coming if any of you have come to the art fair.